Less than £3 a week for full adult membership, which includes all balls for your play. Is there a minimum standard? Can I play before I join? © 2011. 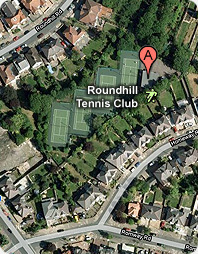 Roundhill Tennis Club | 24-26 HOMEWAY ROAD, LEICESTER. LE5 5RG.